Dr. Max D. Younce — http://www.heritagebbc.com is “Home Base” for our web site containing many books and teaching materials, which can be purchased or downloaded. We invite you to visit. "And unto Eber were born two sons: the name of one was Peleg; for in his days was the earth divided; and his brother's name was Joktan." It was after the Flood when Peleg was born. He died at age 239. It was in this framework of time that God divided the earth. 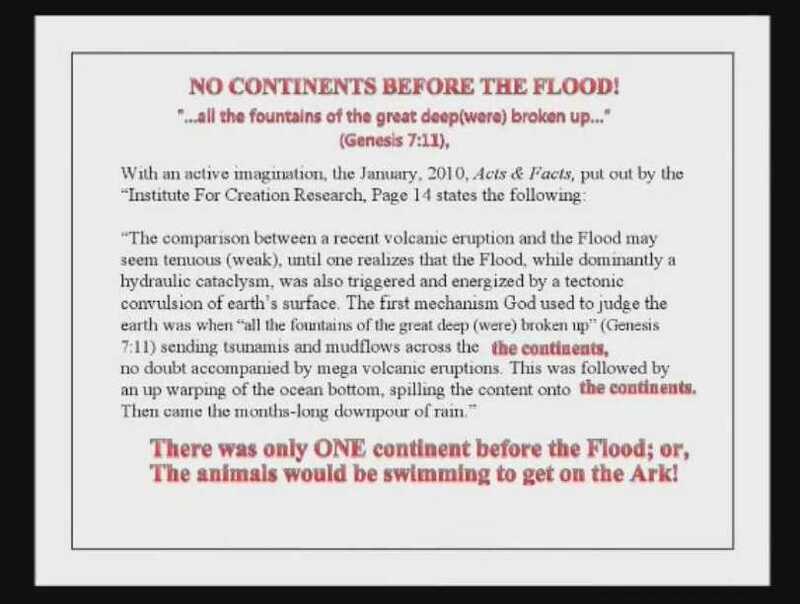 Prior to this, it was all one land mass; or, many animals would have had a long swim to get on the Ark. This is just an example of one of the many lies by the Young Earth advocates, turning a lie into a philosophical truth to deceive you into believing them, instead of God's Word. Bible Prophecy | You Need HIS Righteousness!